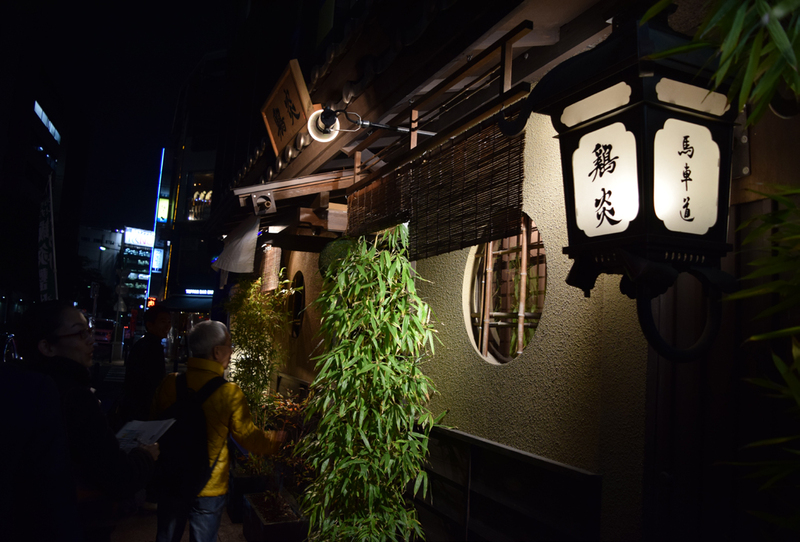 We reviewed the Yokohama Bashamichi and Isezaki-cho city night walk held in March 2016. Cherry river was the best hero. 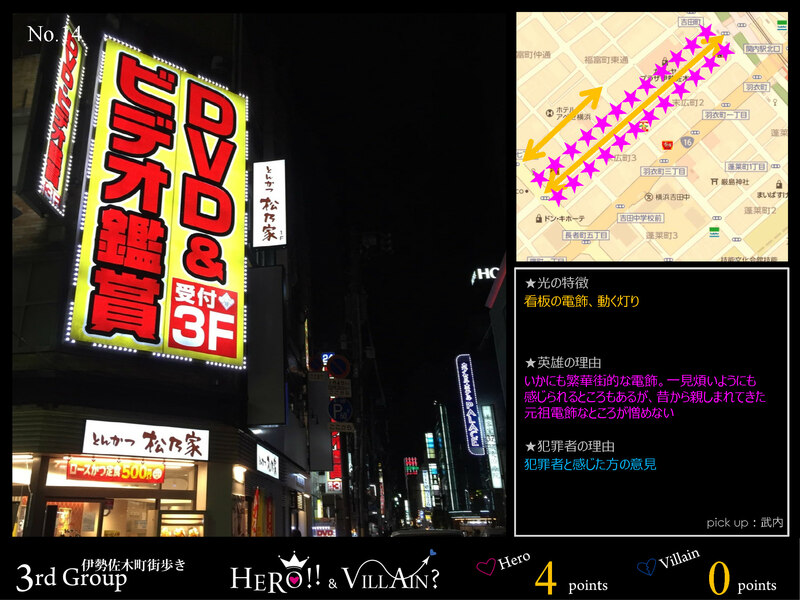 The original plan was to walk in two areas, two groups each, but one of the groups went off the course together with Isezaki Mall and so they summarized the experiences as well. A group took a vote. A group made their questionnaire and the member answered. 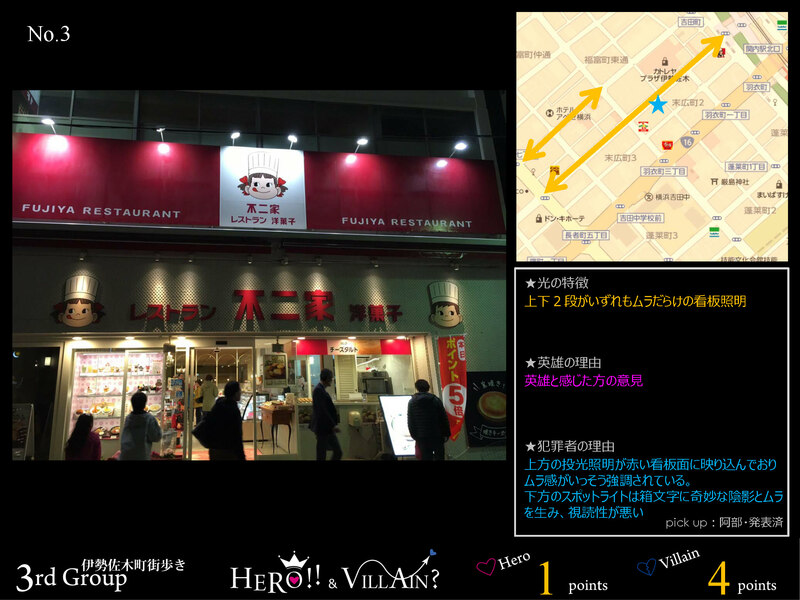 Summary of the shop lightings in Bashamichi. The major comment on Bashamichi was the lack of proper night scape planning. Glary spilled light from shops were disturbing the view, and feature buildings and key functions such as zebra crossings were left unlit. The old gas lamps would have created a nice scenery in this area if lighting plan had been done properly. Another comment was on the contrast of bright and dark spots; it was good that the entire area was not too bright, but some spots were too dim to walk comfortably. Many also pointed that historical buildings should be enhanced by lighting. Some shops and streets had good lighting, and those were introduced as heroes of light. All the participants were disappointed that the special feature of gas lamps were not used in the best way. 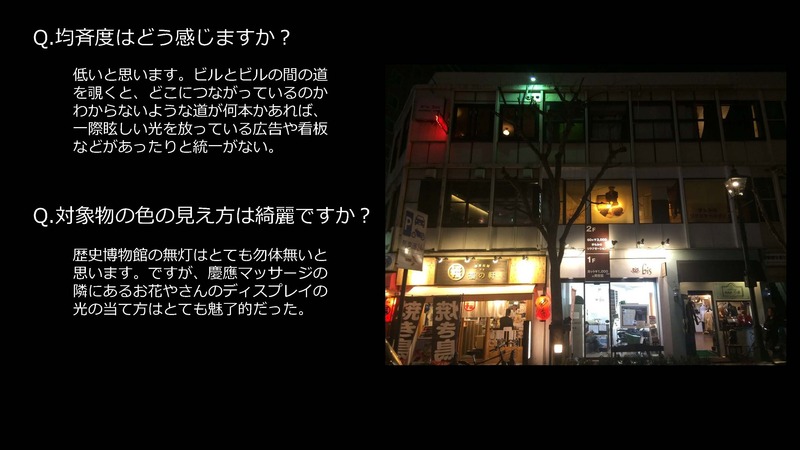 The groups from Isezaki-cho mostly commented that Isezaki was not so sophisticated as Omotesando, but the combination of chaotic, heartwarming and nostalgic lighting environment reflected the charm of this area. Some commented that the same street lighting were used throughout the area, and so there was a uniformity exist as Isezaki Mall. Another commented that ununiformed shop lightings created the entire area excited and endearing. Many Pachinko parlors, always unnecessarily decorated by light, were classified as villains as usual, but one exception this time. One of those evaluated as a hero by its low and elegant lighting. The group stretched the course to riverside introduced the scenery with sodium lamps reflected on the water surface as the best of heroes. Scenery of water with light always rejuvenate human heart. 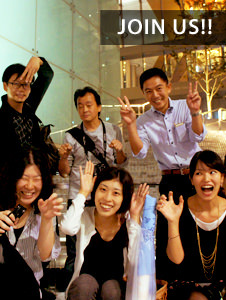 It was nine years ago we had night city walk in Yokohama last time, focusing on the new development at seaside area. This year we explored streets in the old area to see something different. We think it would be a great occasion to arrange another session with local citizens to share our impressions and ideas. This year Lighting Detectives plan three night city walks, Shibuya, Haneda airport and Sumida Aquarium. TNT Forum in Kyoto Japan is just around the corner too. We also have resumed updating Hero or Villain on our website and so please visit and vote. We are looking forward to welcoming many participants to our onwards activities.